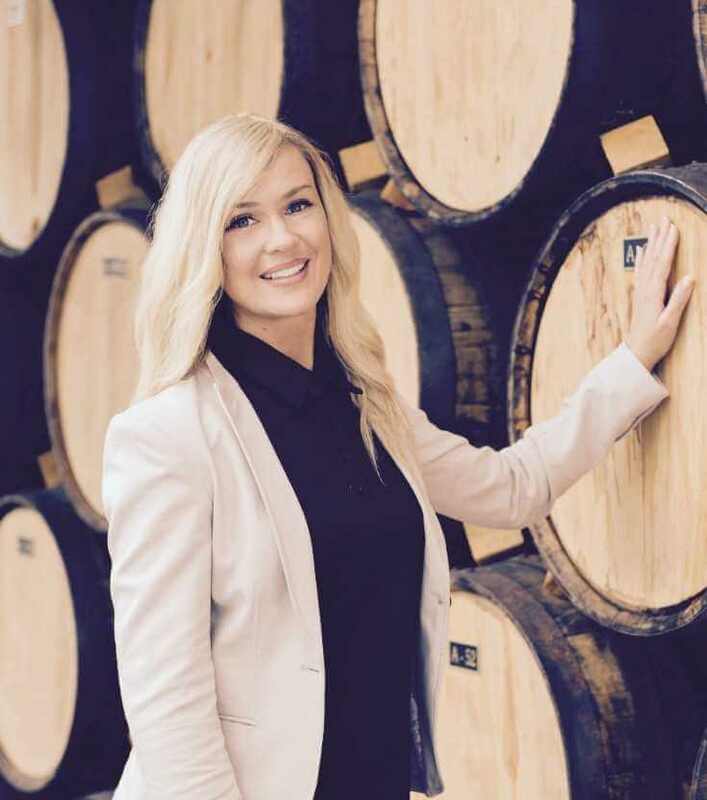 Jennifer Dunn began her career in Colorado with Republic National Distributing Company as their ‘Specialist’ with a focus on the Constellation Wine & Spirits Portfolio, then spent two years there as their Field Marketing Manager for the Beam Suntory division before becoming the Portfolio Ambassador of the Western US at Luxco. In her current role, Jennifer manages a group of target accounts in key territories, acts as a host for consumer and trade events throughout 17 states, including Texas! She assists in developing marketing plans and tools for the tequila and bourbon portfolio, works to increase case growth on select Luxco tequilas and whiskies bourbons, and serves as the face of the brand for social media consumer engagement. Jennifer leverages the Luxco tequila and bourbon portfolio on all levels; consumer, trade and distributor. She loves hosting private dinners, staff trainings & large events.